This is the time of year that everyone is going to be throwing holiday parties. If you want to look your best you have to pick up the Studio Gear Holiday Smokey Eye Palette. 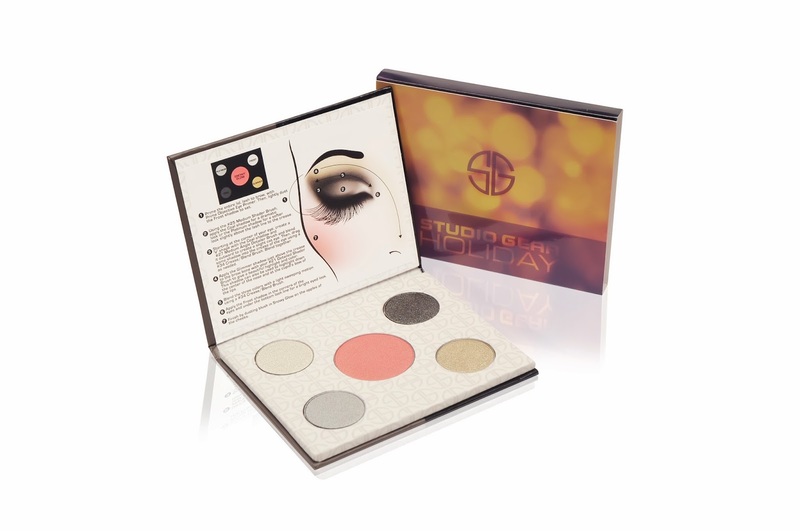 The palette comes with 4 lovely shades of eyeshadow and a matching blush. The shades that you get are; Frost a white highlighting shade with a light hint of sliver, Coal a dark shade with a silvery shimmer, Glimmer a light shade of shimmery gold, and Platinum a dark silvery shimmer. The blush is called Snowy Glow, and it’s a peachy pink shimmer. The colors are so pigmented, and they are perfect to give you a bold look, for any evening and event look. 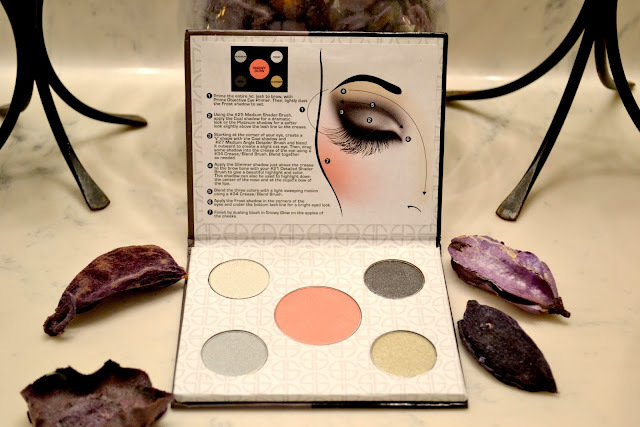 Not only does the palette come with all these amazing colors, it even comes with a very simple instruction guide and picture. 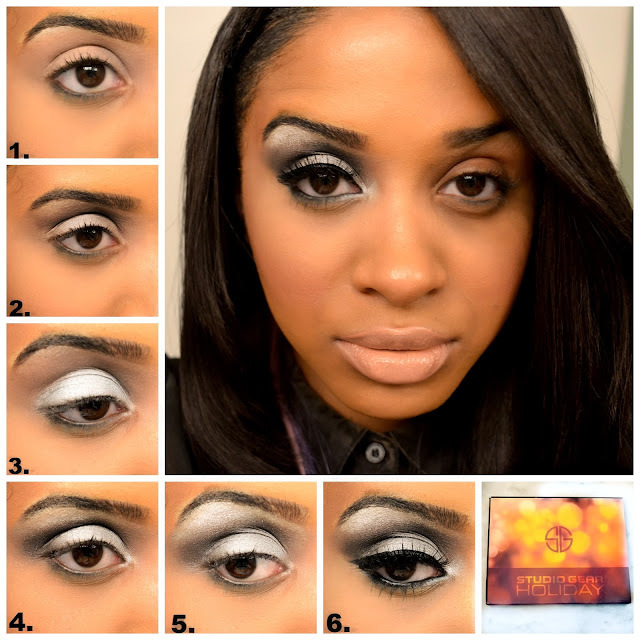 It’ll shows you how to make the perfect smokey eye look. 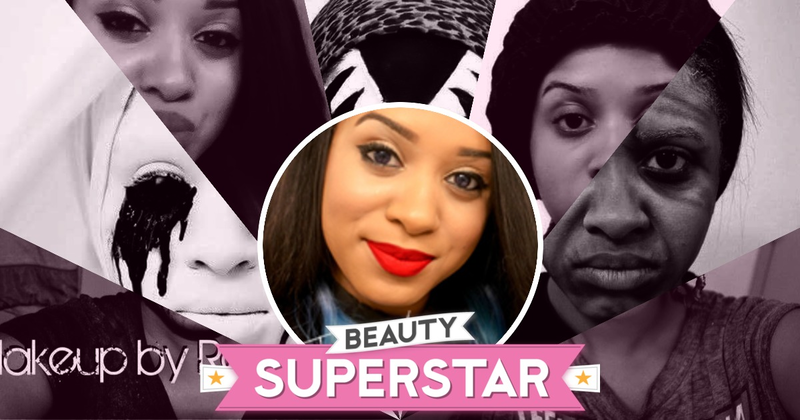 Even if you’re a beginner you’ll have no trouble applying the makeup correctly. "Disclosure: This post is sponsored by Studio Gear Cosmetics. The opinions expressed are those of the author and are not indicative of the opinions or positions of Studio Gear Cosmetics"